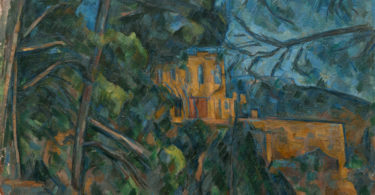 Guest post by Jóhanna K. Birnir and Anita Gohdes. 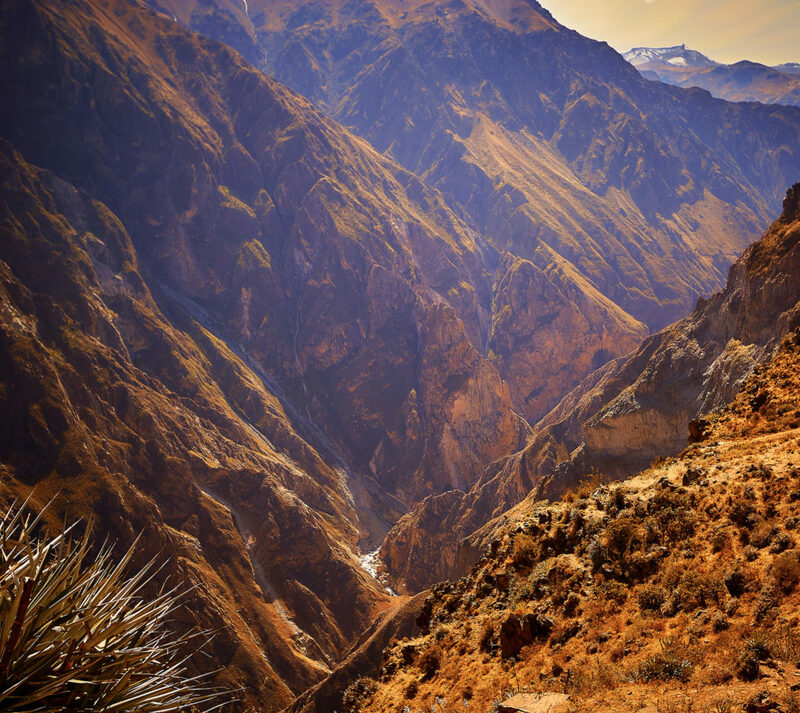 Colca Canyon, Peru. Photo via Pedro Szekely. What defines the relationship between insurgent groups and their support base? In a recent article published in the Journal for Global Security Studies, we shed light on this all-important question with new evidence from Peruvian elections in the early 1990s. When Alberto Fujimori took over the presidency in 1990, the country had already been embroiled in a civil war with the communist militant group Sendero Luminoso for a decade. Like many other insurgencies, Sendero Luminoso’s origins lie in the Peruvian Communist party, whose associated electoral faction (Partido Comunista Peruano-Patria Roja, PCP-PR) tried its best to distance itself from the violent Sendero. The groups remained ideologically interwined, however, and members of the electoral wing were routinely arrested and and interrogated about their ties to the insurgency. We show that extreme violence committed by Sendero Luminoso had a large negative impact on the electoral success of the party most closely associated with it. 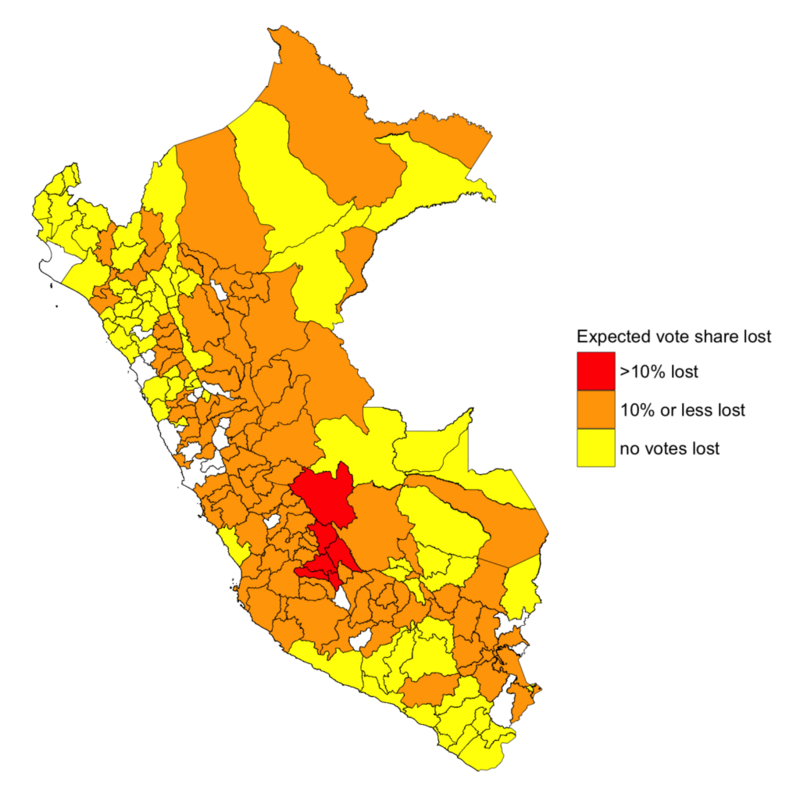 The election was held in the midst of the Peruvian civil war and the insurgents often targeted the Andean population from which the organization also drew its support. However, our results also show that the effect of the violence was quite localized. The party most closely associated with the insurgency only experienced (albeit dramatic) losses in votes in those provinces that directly experienced high levels of violence. Other parts of the country that were not directly exposed to violence show no signs of electoral punishment for the party associated with Sendero. In contrast, the biggest losses in the 1990 elections were carried by the incumbent party who was principally blamed for failing to stem the violence all over Peru, and thus punished more comprehensively. To the insurgents, the anticipated benefits of the electoral losses experienced by the incumbent likely outweighed the more marginal losses experienced by the party most closely associated with the Sendero. These findings may provide one explanation for why insurgents targeted their own constituency with heavy violence. Elections held in the context of violent politics may not always be free and fair, as studies indicate that electoral fraud is almost twice as likely in countries affected by conflict than in non-conflict countries. Nevertheless, over eighty percent of recent elections in conflict countries do not show signs of electoral manipulation, indicating that the sub-national variation in violence – and the concomitant secret vote for or against insurgent-affiliated parties – may allow researchers to understand the potentially heterogeneous effects of violence on voting. Organizations with peaceful electoral wings and violent factions operating at the same time are common in contemporary democracies. We also know that varying insurgent violence affects national-level electoral support of insurgent affiliated parties, and that insurgents and their affiliated electoral counterparts take into account this relationship when selecting their targets nationally and regionally. However, to our knowledge no other published work has examined the sub-national relationship between violence and votes for insurgent associated parties across areas with varying levels of violence. Crucially, sub-national voting data are already compiled for many countries of interest, and the disaggregated data on violent events is becoming more widely available. It seems evident, therefore, that subnational variation in violence and the relationship with varying levels of the vote across multiple types of elections likely provides an important avenue for exploring some heretofore hidden dimensions of the relationship between insurgents and their supporting populations. As noted recently here on the blog, a new research program led by Cyanne E. Loyle, Kathleen Gallagher Cunningham, and Joe Young emphasizes the importance of examining further “the diverse nature of rebel political institutions and the relationship between rebel organizations and the citizens they represent/control.” As such, subnational variation in the relationship between violence and the vote is one important path forward to further our understanding of the relationship between insurgent groups and their support base. 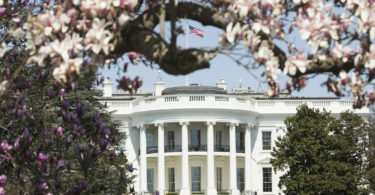 Jóhanna K. Birnir is Associate Professor in the Department of Government and Politics at the University of Maryland, and director of the All Minorities at Risk (AMAR) data. Anita Gohdes is an Assistant Professor of International Relations at the University of Zurich. What is the Role of Government Regulation for International Corporate Social Responsibility (CSR)?